Yep, its official! Just gotten my first Pink Box from Etude House sometime before Christmas for review purposes! 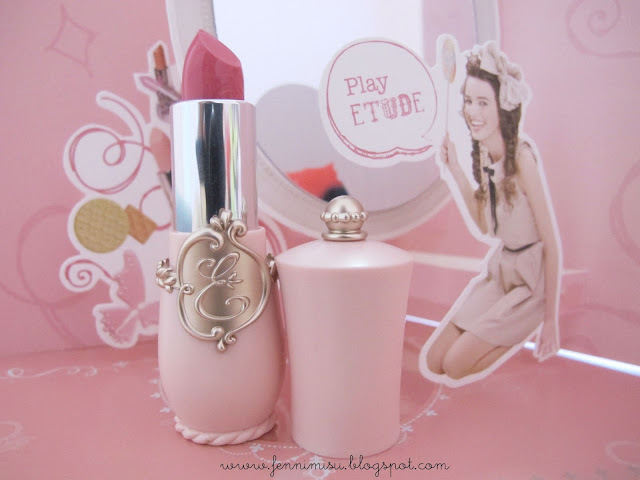 Thanks a lot Etude House Global for choosing me as a Pink Bird! "A glossy, pearl-based lipstick made with French Royal Jelly extract that creates soft, moist lips." Swatched on my lips! 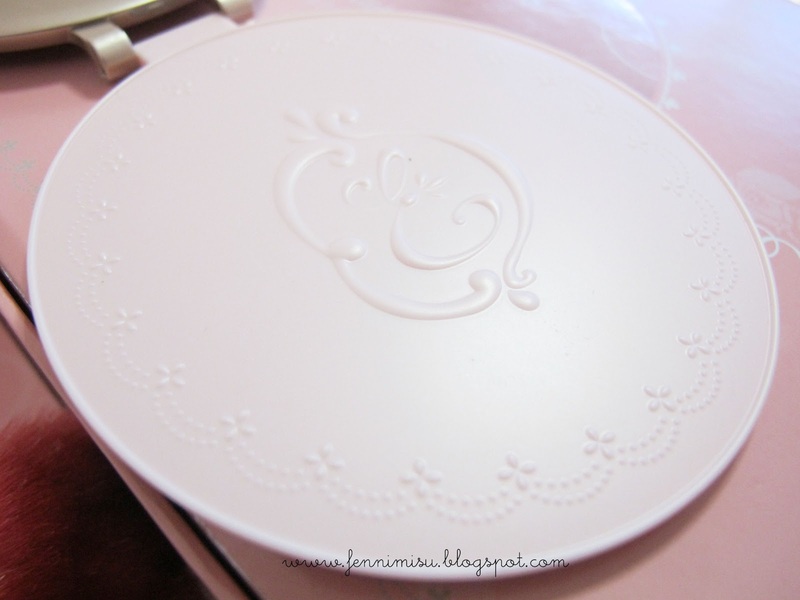 Pretty colour + moisturizing + awesome light rose smell! PK002 is one of the featured colour of this series so you've gotta check it out! 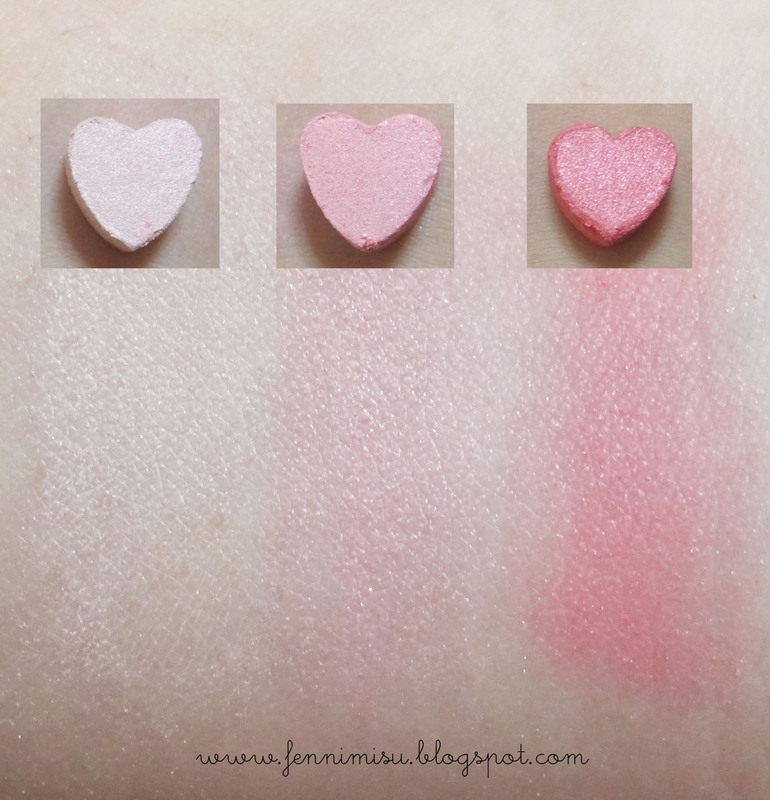 "A heart-shaped baked blusher that was carefully created piece by piece to enhance cheeks with brilliant, sheer colours." Swatches! 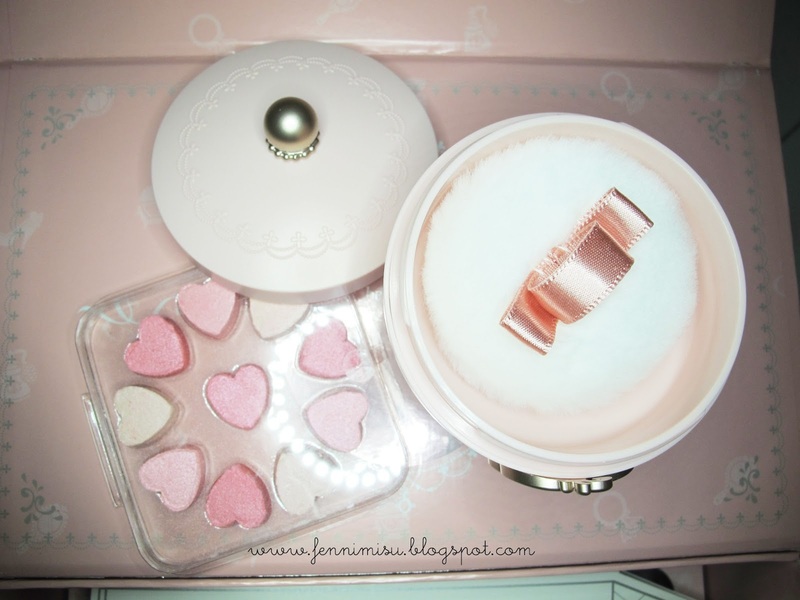 You can swirl your brush in it and it gives a lovely and pearly mixed pink colour :) It also smells lightly of rose! 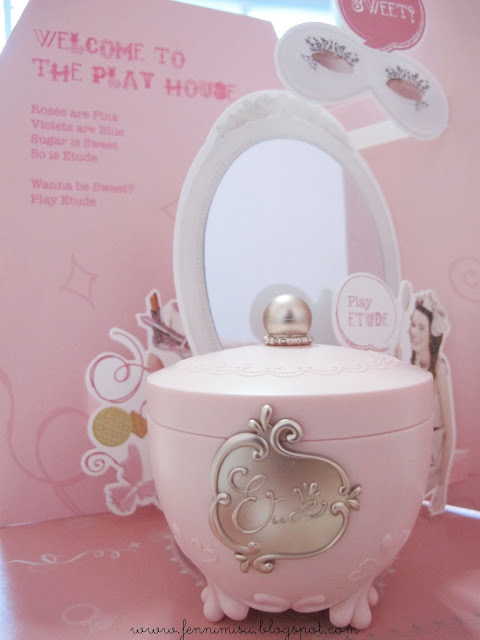 This is another super cute and hit item of the series!!! 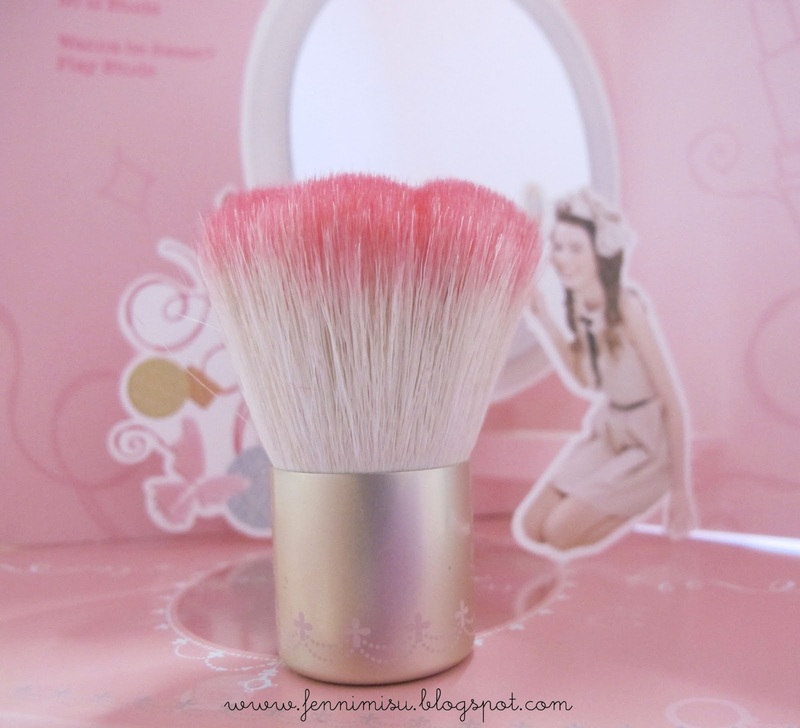 Ideally, you can use this brush with the cute blushers and loose powder in this series. 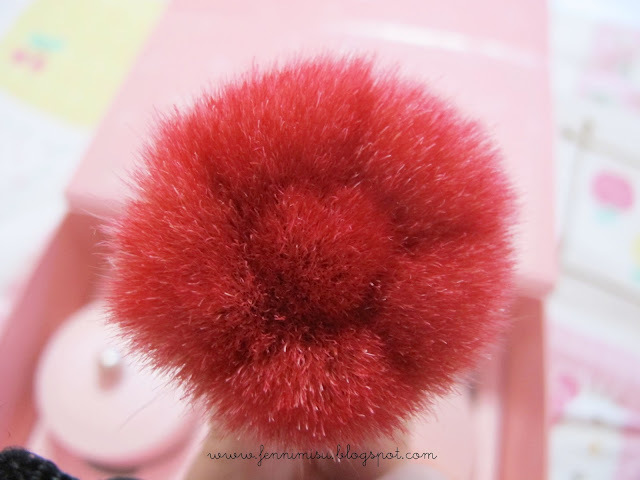 "A rose-shaped brush with fine natural hair to hug curves of the face closely." Super princessy motifs on the cover of the mirror! Do check them out at an Etude House store near to you or shop at their official store online at English Gmarket! Also remember to 'like' Etude House Global's Facebook page for updates of their latest products! omg... I am obsessed with this collection. I just wish I knew where I could buy this in Canada!!! 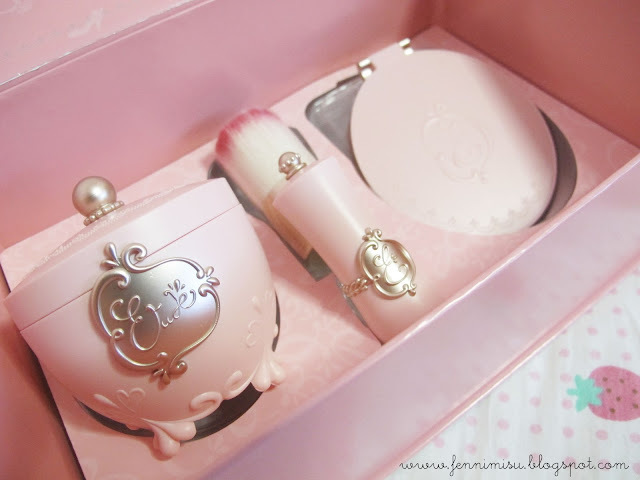 I really love this colection and I want all items of this! I hace the brushes and their have soo nice and cute! Congratz to get chosen as a Pink Bird ! btw, can you tell me how to be pick as pink bird? by contest or any other way?